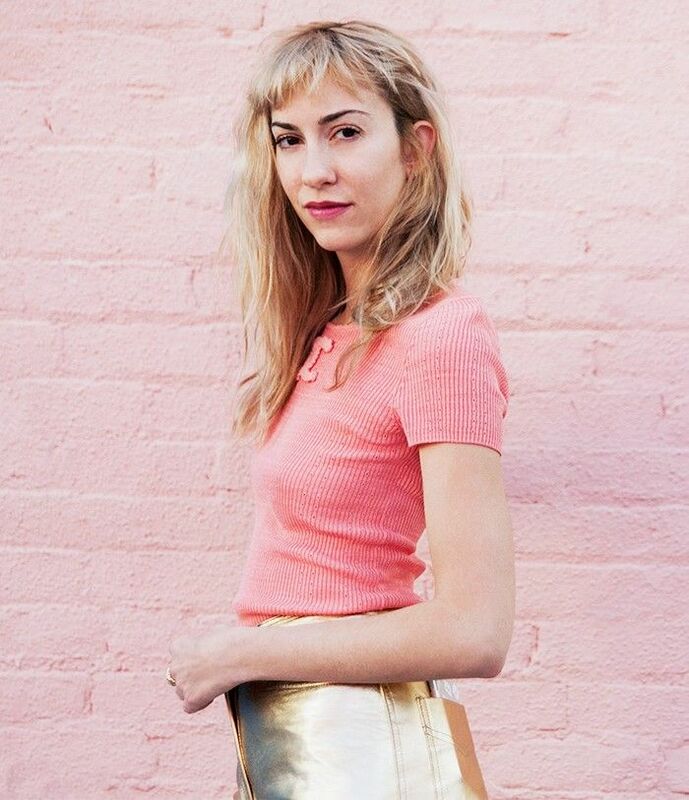 It’s no surprise film director and screenwriter Gia Coppola is on the fast track to success. When your grandfather is Francis Ford Coppola—one of the most famous American filmmakers of all time—and you have a colourful cast of talent in your family (including writer/director/actress Sofia Coppola), it’s inevitable you’ll have strong creative juices flowing in your veins. The quirky-cool Coppola was recently featured in a story by Semaine, a new online magazine and concept store, where she opened up about her career and her love for fashion and art. The piece also includes an exclusive short film directed by Tracy Antonopoulos, featuring Coppola and Antonopoulos on a high-spirited journey to Disney World. Keep reading to learn what inspires Coppola as an artist and to shop some of her favourite items. What do you love most about Coppola’s sense of style? Tell us in the comments below!